We care about the Upper Cumberland community. Satellite Med offers a Workplace Telemedicine solution for local companies that places a medical clinic at your place of work. We have partnered with your employer to offer a state-of-the-art, onsite medical clinic that features real-time medical consultations with our Satellite Med providers. Online scheduling for easy access. 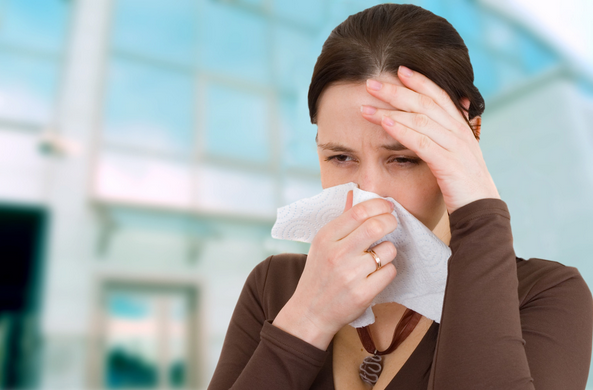 We use modern technology to make getting well simple and convenient. 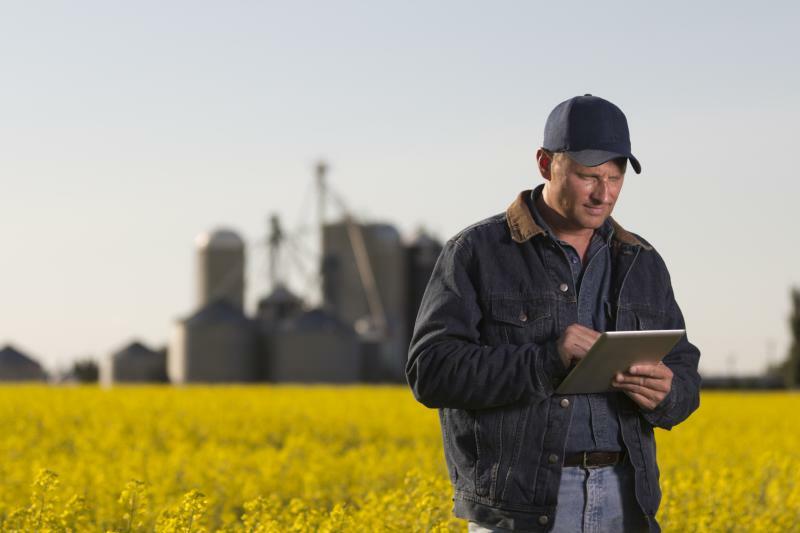 Access our scheduling platform on any device and anywhere you are. Click on your affiliation logo on our locations page. During your visit, our Board-Certified providers will connect with you via secure video. In addition, our onsite nurse will monitor your vitals and act as "the doctor's hands" to make it seem as though the doctor is in the room with you. We understand trying anything new can be scary. Boasting a 98% full-treatment efficacy rate, we are confident you will receive the same great care as an in-person visit at Satellite Med. You won't pay for an extra visit if we can't treat you onsite. We offer a premium referral service to be seen immediately at Satellite Med for no additional charge. Our prices are the same as an in-person visit. We accept all major insurance carriers except Medicare and Medicaid. Your copay is the same as if you were seeing the provider in-person. So you don't get lost along the way. See all of our affiliates. We treat most acute ailments. Check out and get to know our Dream Team of Board-Certified healthcare providers. 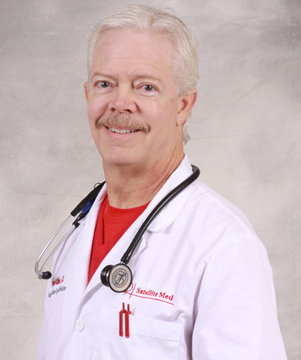 Dr. James Cates, MD, is a Board-Certified physician with experience in emergency medicine, family practice, and orthopedics. 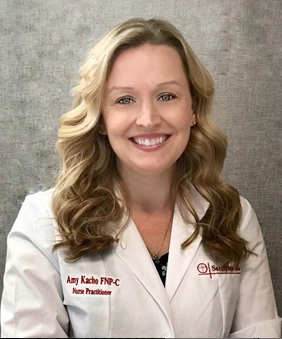 Amy Kacho, FNP-C, is a Board-Certified family nurse practitioner with experience in emergency medicine and trauma. 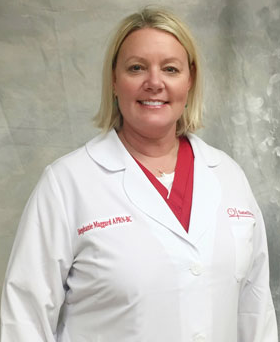 Stephanie Maggard, FNP-BC, is a Board-Certified nurse practitioner with experience in emergency medicine and urgent care. 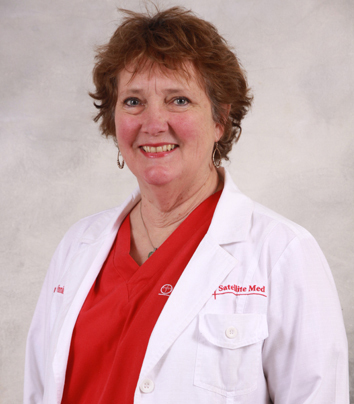 Donna Winningham, FNP-BC, is a Board-Certified nurse practitioner specializing in family practice and urgent care. Click below to view our entire team of Board-Certified providers. 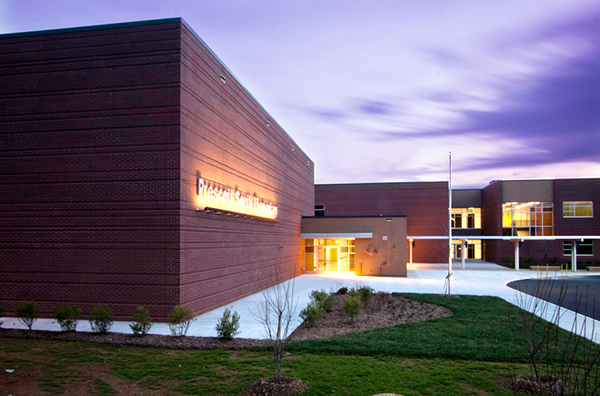 Satellite Med is an Urgent Care and Family Practice Medical Clinic in Cookeville, TN. We are conveniently located halfway between Nashville and Knoxville off of Interstate-40. We were voted Best Medical Clinic and Best Provider (Dr. Cates) in the Upper Cumberland according to The Herald-Citizen's Best of Best 2017. Follow us for the latest healthcare news and content.